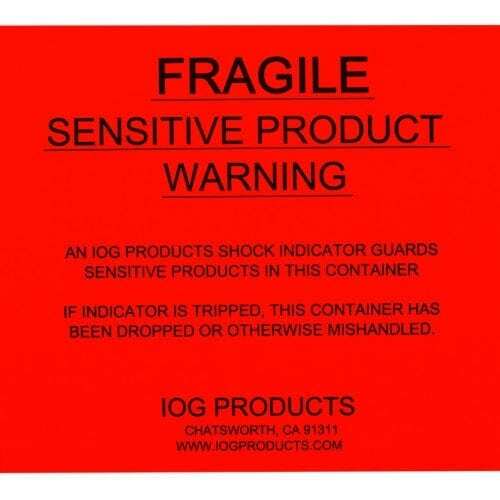 The mounting plate is designed for the Omni-G impact indicator. 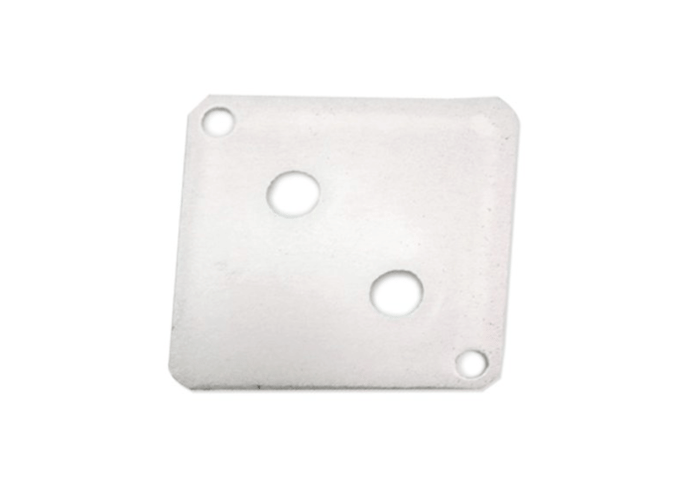 The plate provides an alternative mounting solution for the device. 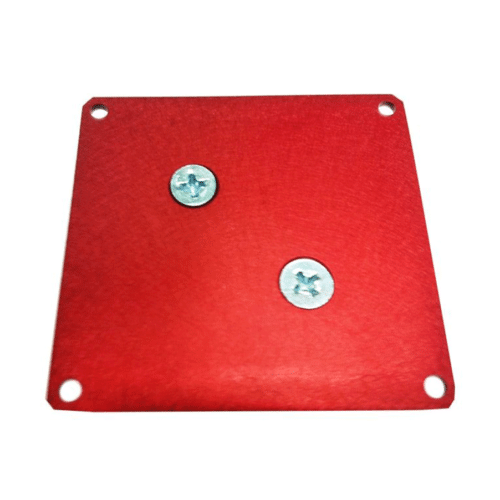 The mounting plate is secured by screwing the plate to a pallet or other type of shipping base. 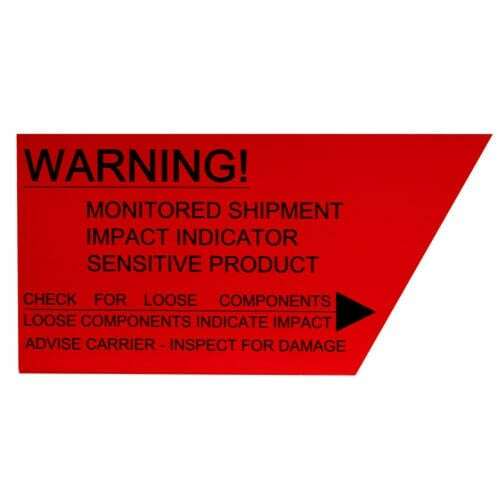 The mounting plate is an alternate mounting solution for the Omni-G impact indicators. The plate has two screw holes to securely mount on the shipping base, which is typically a wooden pallet. The mounting plate provides a noticeable and stable place to mount the device.